Lets keep this short. Current Aerospace engineering student, as well as Active duty USAF aircraft Electrician. Fly full scale and RC. Love racing anything with wheels or an engine! High efficiency. I enjoy aircraft design and I am always chasing more efficient concepts and designs. 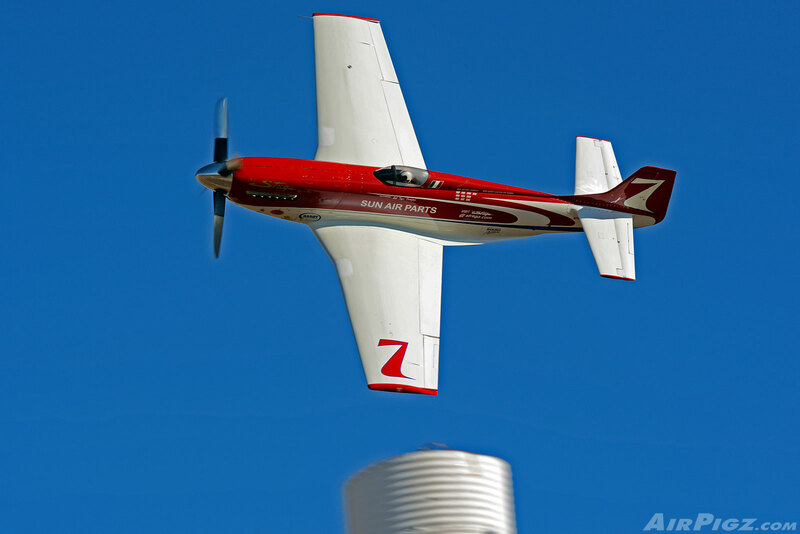 Get ready to gear up for Reno Air Races!... But wait, there is more!